Community is a vital part of the Christian life. Our lives are not meant to be lived alone. When we connect with others we gain strength for our lives. 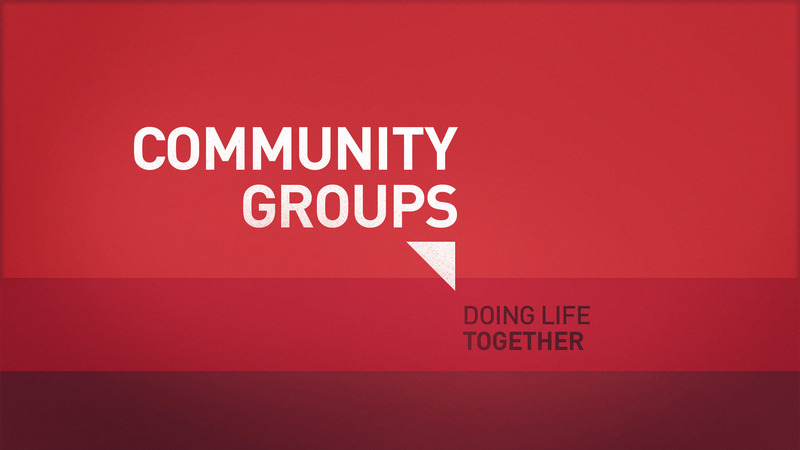 Through our Community Groups, we connect with others to share and grow in our walk with God. Our groups are located in Chicago, the South and West Suburbs and Northwest Indiana. We also have groups that are specific to certain age groups. Find the one closest to you and connect with us at our next group! Our groups meet every other Tuesday at 7:00 PM. For more information, please call or contact us through the website.